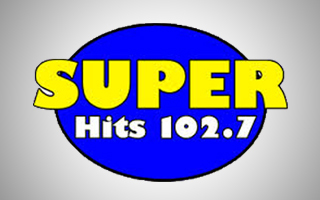 Super Hits 102-7 plays the greatest hits from the 60’s, 70’s and 80’s. This format plays feel good music! Some of the core artists include, Fleetwood Mac, Elton John, The Beatles, Billy Joel, Steve Miller, Hall & Oates, Doobie Brothers, Queen and more! We also feature local news and weather updates through out the day!